The ride-sharing community, riders and partners alike, is constantly at the mercy of the major players’ whims when it comes to fares and incentives. As it is committed to give its riders reasonable value-for-money fares, it also empowers the driving partners with equitable take-home pays through the company’s lower commission take-out schemes. Life is fair with OWTO, you know. Let’s admit it. Who wouldn’t want a safer ride during the middle of the night, in a dark street of who-knows-where? Relax. OWTO got your back. 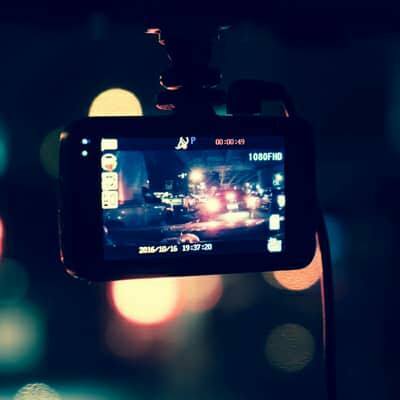 We have a never-before-seen-in-TNVS-industry security system that will not only enable protection for both the drivers and riders but will also allow an accurate investigation facility for complaint system. Who would not want that? Exactly. 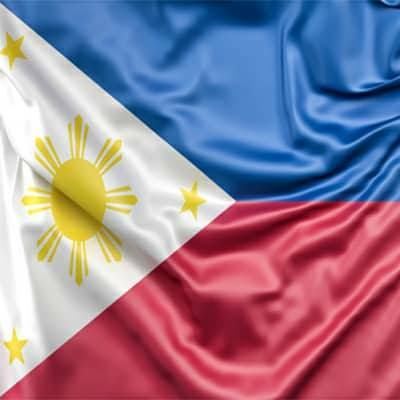 We are a 100% Philippine company. We are committed to be compliant to all the rules and regulations set forth by the government in pursuit for the greater good of the public. The system is developed by a team of, of course, world-class Filipino programmers. Being local means it is more sensitive to the needs of both the partners and the riding public. After all, only a Filipino can understand a Filipino. Now. Move over Grab and Uber. 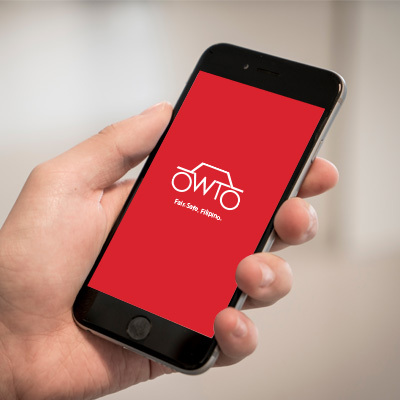 As OWTO Partners, you are not just drivers and operators, you are our business partners. For existing partners, login and check your Partner page here. Interested in being a partner? Learn more about OWTO partners’ value and benefits here. OWTO values rider comfort and safety. With today’s trend when it comes to a public commuter’s daily travel, one can never be too sure when it comes to their experience when riding inside someone else’s vehicle. That’s why OWTO is here. 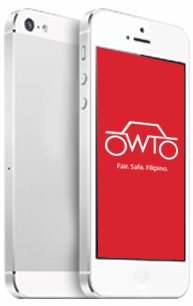 Learn more about why OWTO should be your preferred ride for your everyday trips. iPARA Technologies and Solutions Inc.